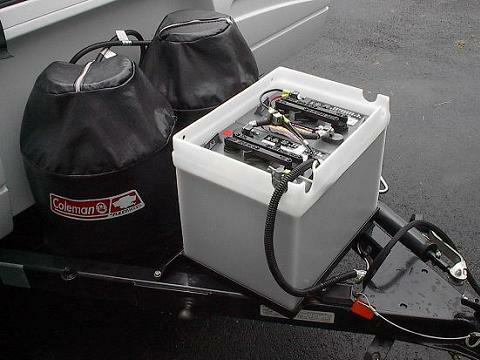 The battery is one of the most essential pieces of any recreational vehicle — without one, you won’t have any power. 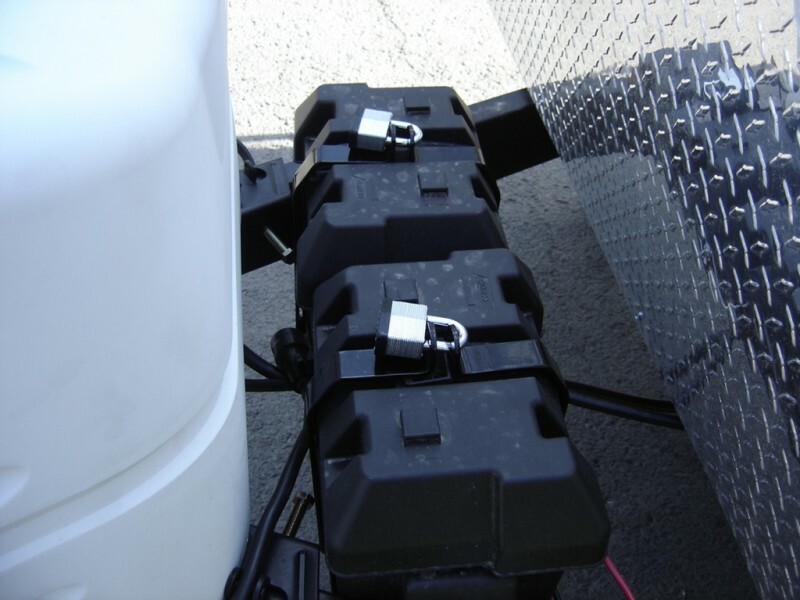 To protect your battery, you need an RV battery box to shield it from the elements and protect you from the dangerous charge. It’s easy enough to purchase an RV with a battery box included, or to purchase a replacement, but here are six things worth considering before you make any rash decisions with your RV battery boxes. To understand a battery box, you first need to understand your RV battery. RVs employ two kinds of batteries — one to start the engine, and another for “deep cycle” applications, like running the water and lights while the vehicle is turned off. Starting batteries are generally 12 volts, and should never be used for deep cycle. Deep cycle batteries, on the other hand, are often called “coach batteries” and are typically 6 volts, able to sustain energy for longer periods of time. For longer periods of inactivity using a deep cycle battery, you may want a more powerful 12-volt battery, or even two to four 6 volt batteries. You may also be tempted to buy a dual purpose or marine battery, which combines starting and deep cycle applications into one. Unfortunately, these don’t last very long for deep cycle uses, so they may not suit your needs. If you need any valuable information on battery values to help you decide which one to purchase, there are dozens of online resources waiting to help you out, including this very blog. For insight into battery pricing and reassurance that you won’t be ripped off, try reading this article. 3. What is an RV battery box? 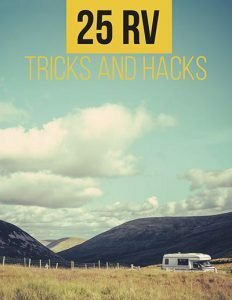 Now that you hopefully have a rudimentary understanding of what an RV battery is and does, you may want to understand why the heck you even need a battery box. Essentially, it’s a lightweight carrying case to protect the battery from water, gasoline and whatever else might leak into your engine compartment and threaten to compromise the integrity of the battery. Though the cases are typically lightweight, they are usually made from heavy-duty polypropylene material that can keep unwanted liquids out. You do, in fact, need one, unless you want to put one of the most vital parts of your vehicle in consistent danger. You may also choose to buy an RV battery tray instead of a box. Like the name suggests, these are trays that are used to strap batteries into place. They may seem a valid alternative, but they don’t protect against battery acid leaks and water damage to the batteries the way the boxes do. 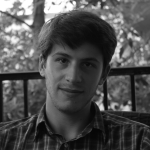 In general, battery boxes are reasonably priced and preserve batteries for longer. 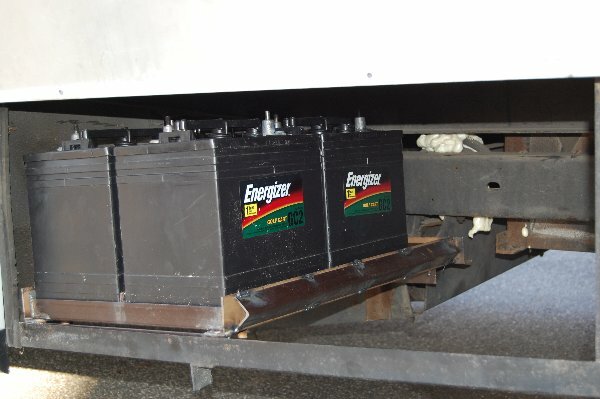 The first and most obvious feature of any RV battery box is what batteries it can accommodate. Many batteries come with their own box, and others are made to fit into most boxes, so this won’t often be a major concern. It’s always worth double-checking before purchasing, however. If you have a dual-purpose battery, however, make sure that you purchase an RV dual battery box to accommodate the unique design. The best way to grasp the features of any RV battery box is simply to compare the descriptions. Many boast patented designs featuring locking tabs that secure the top to the rest of the box to be sure it stays fastened to keep outside elements out, as well as holes to allow the cables in. This should be standard, as should resistance to acidity, oil, UV exposure and cold and hot weather conditions. While the battery’s design should protect from water entering or battery acid escaping, it should also be designed to allow adequate ventilation. Again, most battery boxes will, but it’s worth checking the specifications or asking someone at a retailer to be sure you’re not buying anything inadequate. One of the best ways to determine the quality of a battery box is to look at the specs to see how temperature-resistant it is. Some will withstand temperatures as high as 120 degrees and as low as -20 degrees Fahrenheit, while others may go as far as -40, if not further. Hopefully, you’ll never need to test these boundaries, but this can be a good indicator of how hearty it is. 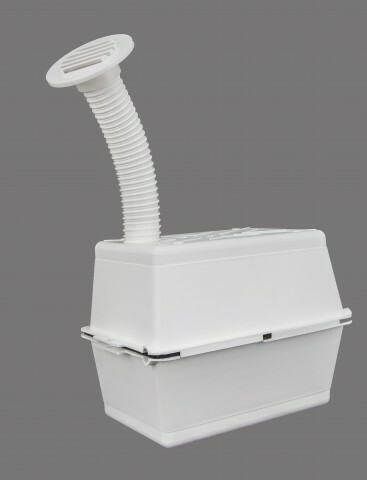 Battery boxes that are vented include a kit (wall connector, outside vent and 9″ hose) for inside installations. This vented battery box also has a hole at the bottom to help with air circulation. This product meets the RVIA Code. NOTE: Since the top and bottom sections of this box are identical, the hole in the bottom section also has a protruding flange so that it will not sit flat on a solid platform. This kind of battery box can be useful for some, but is generally more costly and complicated to purchase and install than standard battery boxes. If you have any reason to want a battery inside your cabin or to protect it against extreme heat with added ventilation, speak to a representative at a local retailer to see how much installation will cost you. By now, hopefully, you have a rudimentary understanding of the features of a standard battery box, but that’s not quite enough to make an educated purchase. You need to know how one brand stacks up against another so you don’t spend too much and regret it. Thankfully, the battery boxes themselves are generally quite cheap. The well-rated NOCO snap-top battery box for a single 6-volt battery costs about $16 on Amazon, while the standard Attwood battery box costs only $13.82 right now. A vented battery box will cost you considerably more. An Atlantis Plastic vented box costs $30 on Amazon, and other retailers offer similar models for similar prices. A dual box will cost you even more; this one sells for nearly $90 on sale.